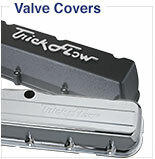 Trick Flow® VVT delete combos are required when removing the active fuel management system on your late model Chevy Gen IV engine. 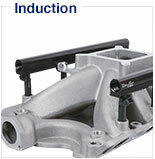 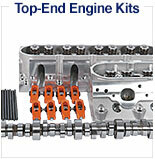 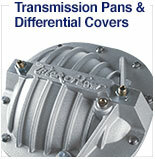 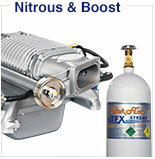 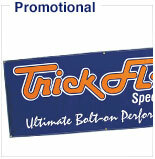 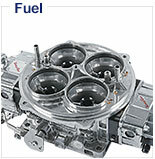 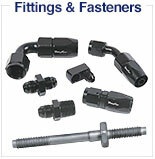 They are engineered by Trick Flow® to include all of the components you will need to do the job right. 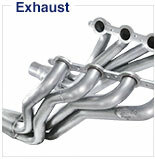 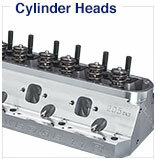 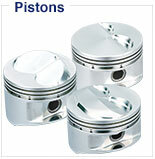 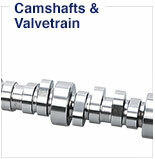 And, they come available in one or 3-bolt designs.